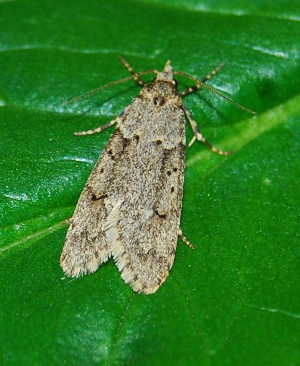 Observation - Moth - Diurnea fagella - UK and Ireland. Description: 1 in the moth trap this morning - pretty lively had a job getting a decent photo! 1 in the moth trap this morning - pretty lively had a job getting a decent photo!